Pressure from the dollar on the euro continues - with EURUSD falling to a yearly low of 1.1500 at the end of last week. At the moment, the pair is trading at 1.1392. 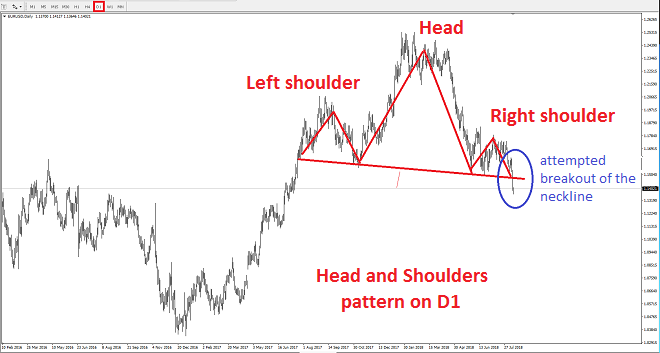 The image shows that currently EURUSD is making its first attempt at a breakthrough of the neckline. I first mentioned this almost two months ago in my online currency market reviews.